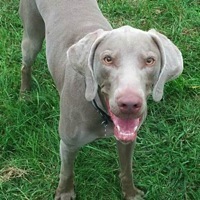 - Kansas Weimaraner Rescue - ADOPTIONS - Rescue Me! 6 year old female. I rescued her from bad situation. Eager to learn n love her new companion .